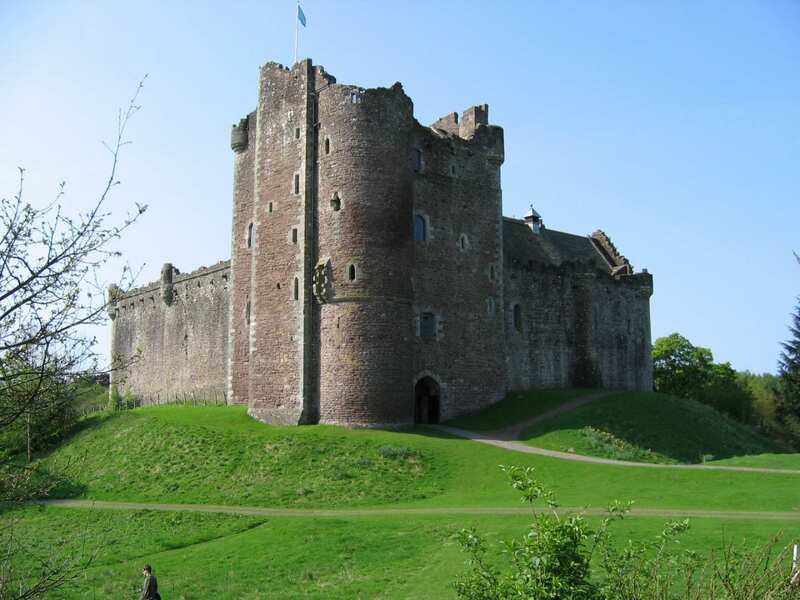 A self-guided walking holiday across the breadth of Scotland from the Mull of Kintyre to the North Sea. 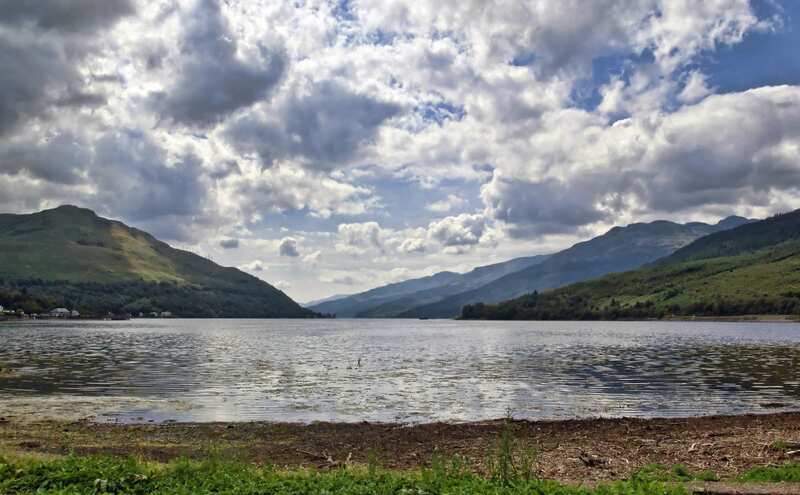 Cross Scotland from coast to coast on a truly epic walking holiday that starts in Kintyre, one of the least explored corners of Scotland, and presses on through Argyll and the Trossachs to Fife. 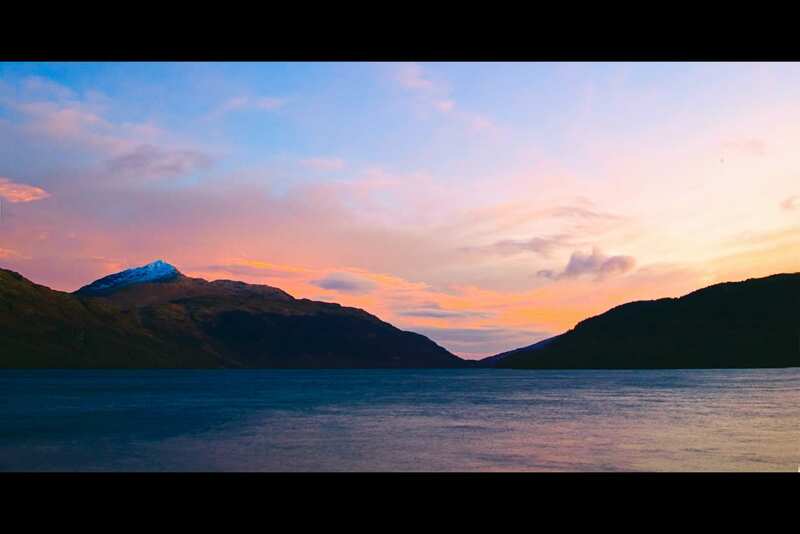 You’ll stray through magnificent scenery along the way, beneath hulking mountain ranges, around deep blue lochs, and over river crossings that culminate in staggering waterfalls. 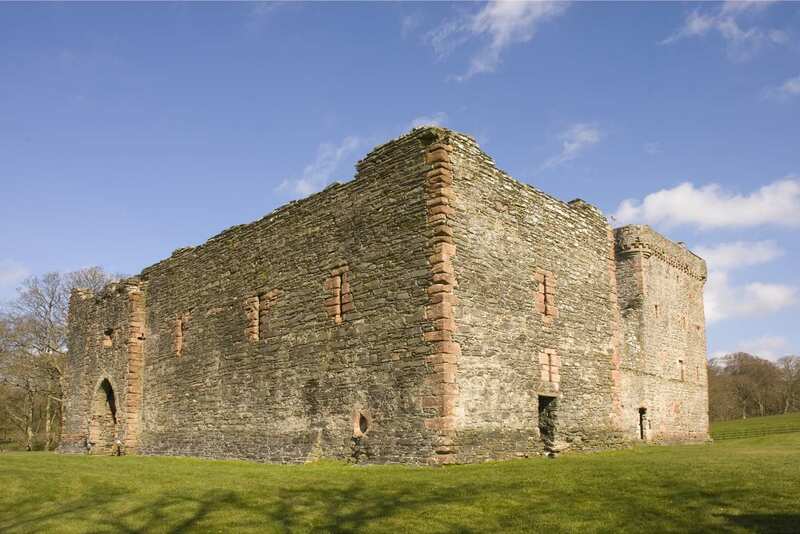 Spot roe deer, grey seals and golden eagles while visiting a variety of castles, stately homes, priories and forestry centres. 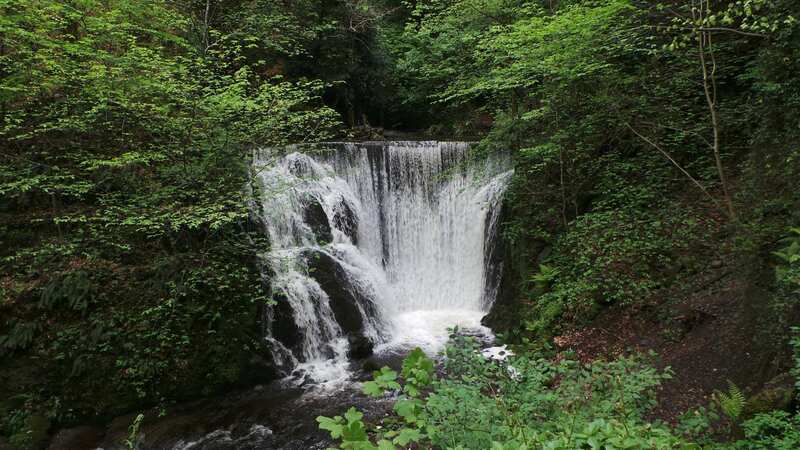 Down deep glens and stony gorges, over the slopes of the Lomond Hills, through farmland intermixed with rustling woodland, reach at last the spectacular views from Drumcarrow Craig. Then descend through the West Port Arch to the trail’s conclusion on the salt-swept shore of the North Sea, having crossed an entire country to get there. Looking out from Kintyre over Gigha, Jura, Islay and Ireland on a clear day. Watching the variety of wildlife, including otters, basking sharks and eagles. On this trail it will be necessary to catch two ferries. The first is a ferry from Tarbert to Portavadie. The ferry is operated by CalMac Ferries and there are frequent ferry crossings throughout the day. See here for timetables and prices. The cost of the Ferry is NOT included in your holiday cost, you will need to purchase your own ticket, the cost is minimal. 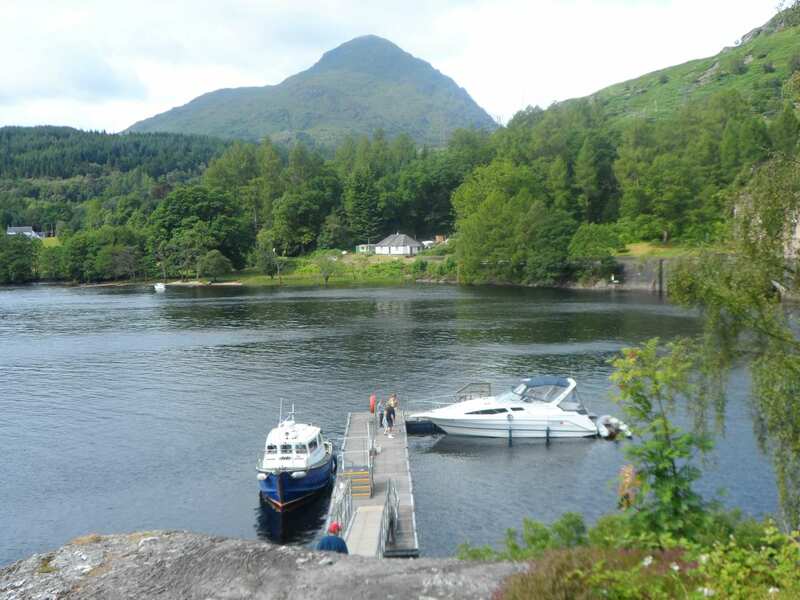 The second Ferry is between Tarbet and Inversnaid. This ferry is operated by Cruise Loch Lomond. See details here. 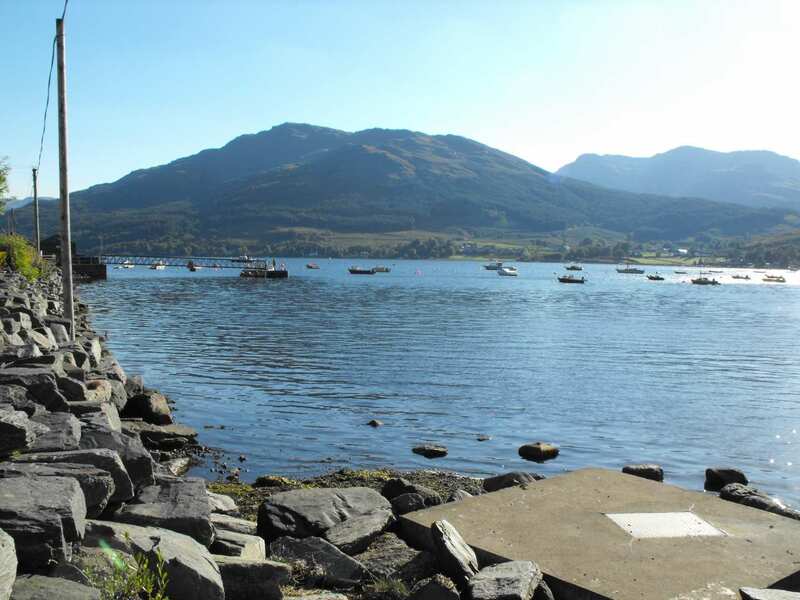 It will be necessary for you to catch a ferry at 10am from Tarbet (10am is the first ferry of the day) taking your luggage with you to Inversnaid. 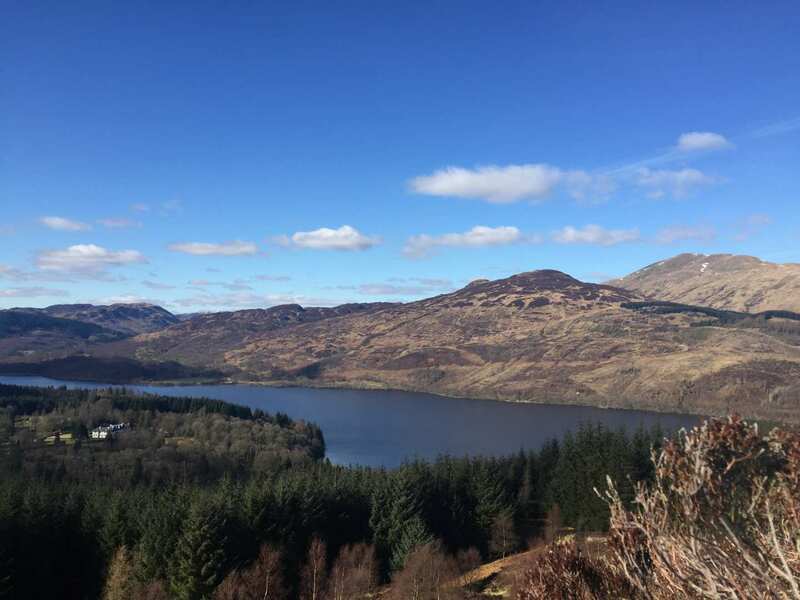 You will need to drop off your luggage at the Inversnaid Hotel before setting off on your walk to Aberfoyle, we will then arrange to move your luggage to Aberfoyle for you. Kindly bear in mind that this 17 mile day will probably be a late finish day as you would not be able to start your walk until around 10:45 after catching the ferry and dropping off your luggage. 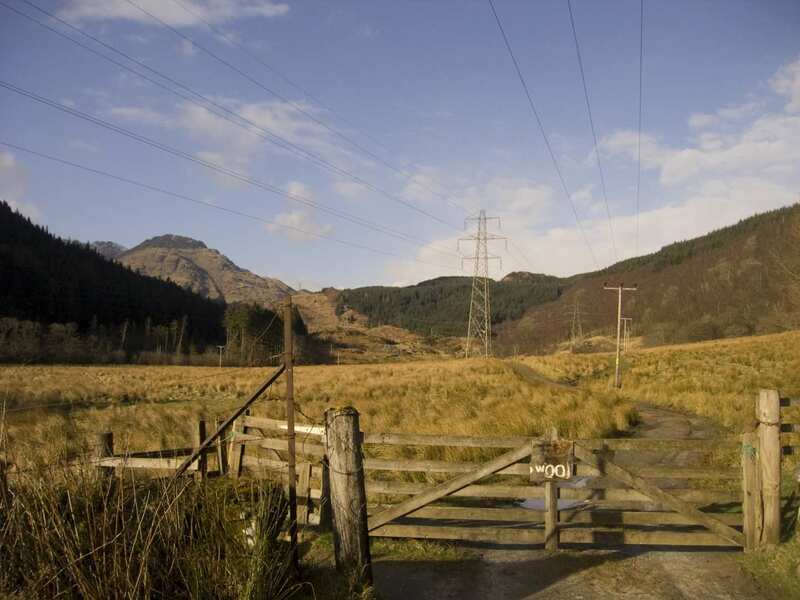 There is no suitable stop in-between Inversnaid and Aberfoyle to break up this day. The cost of the Ferry is NOT included in your holiday cost, you will need to purchase your own ticket. Tickets can be purchased on the day. 17 nights accommodation in en-suite rooms (where available) in selected B&B’s, hotels, inns and guesthouses along the trail, or a short distance away via taxi provided at our expense. We recommend an extra night in Tayinloan to make use of the ferry service atop to Gigha. This community-owned island is home to seabirds in their droves, and hosts the Achamore Gardens, too. 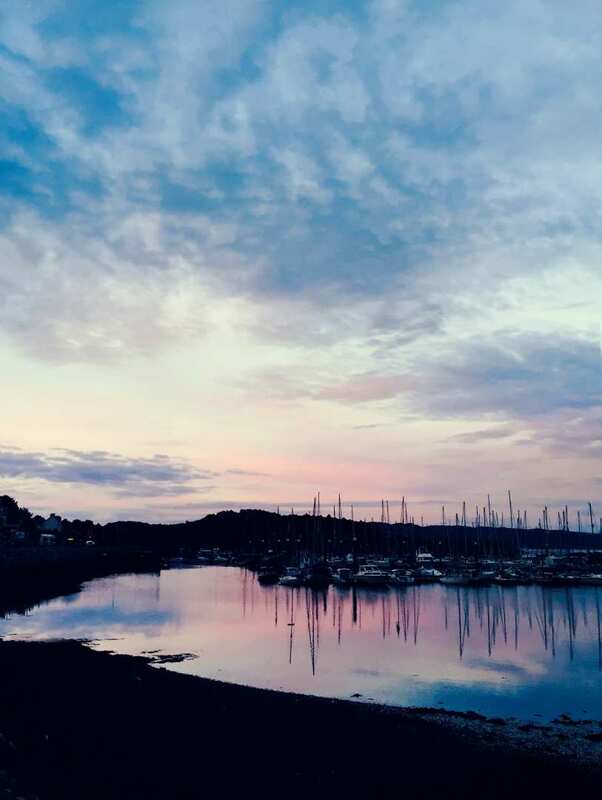 Interested in game of golf when your walk is complete, Book an extra night in St Andrews, and open up not just the putting greens but a wealth of historic sights, the shops, and the beach at East Sands. 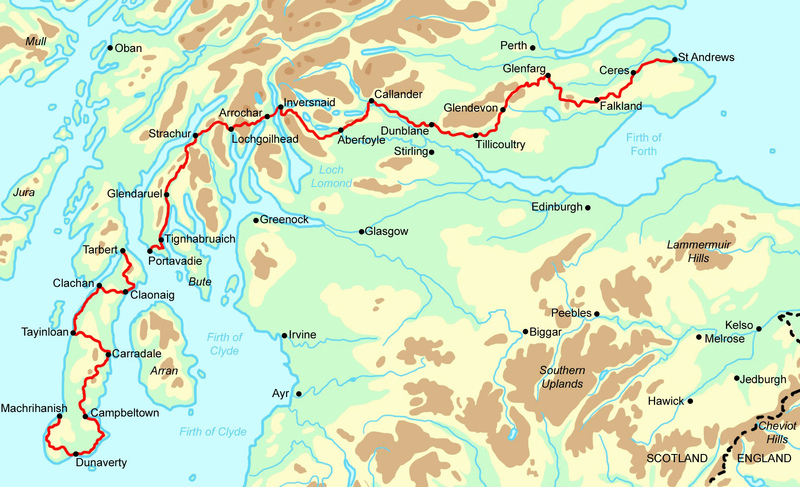 By Rail - There are no mainline rail stations in the Kintyre area - the nearest rail stations to the start of the trail (Machrihanish) are Glasgow Queen Street and Glasgow Central station (about 145 miles away). The nearest rail station to the end of the trail (St Andrews) is at Leuchars (about 5 miles away). By Bus - Few bus services run to Machrihanish and from St Andrews. From London - Trains run from London Euston station to Glasgow Central. From Glasgow Buchanan bus station, the Scottish Citylink Coaches then travel to Campbeltown, where a bus/taxi will then be required to Machrihanish. Return To The Start - The easiest way to return to the start of the trail, is to take a bus/taxi from St Andrews to Dundee rail station. From there catch the train to Glasgow Queen Street, where coaches run to Campbeltown. Finally from Campbeltown a bus/taxi will be required to Machrihanish.